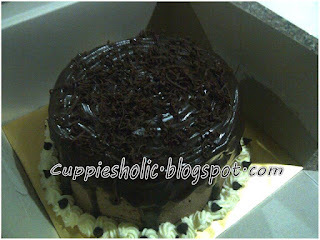 It’s chocolate moist cake. 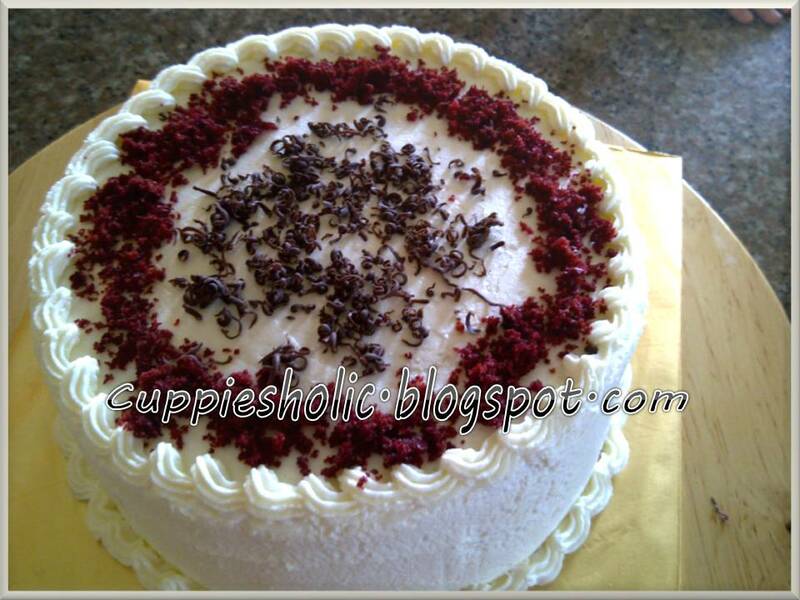 Layered & frosting with Philiphines White Cream. 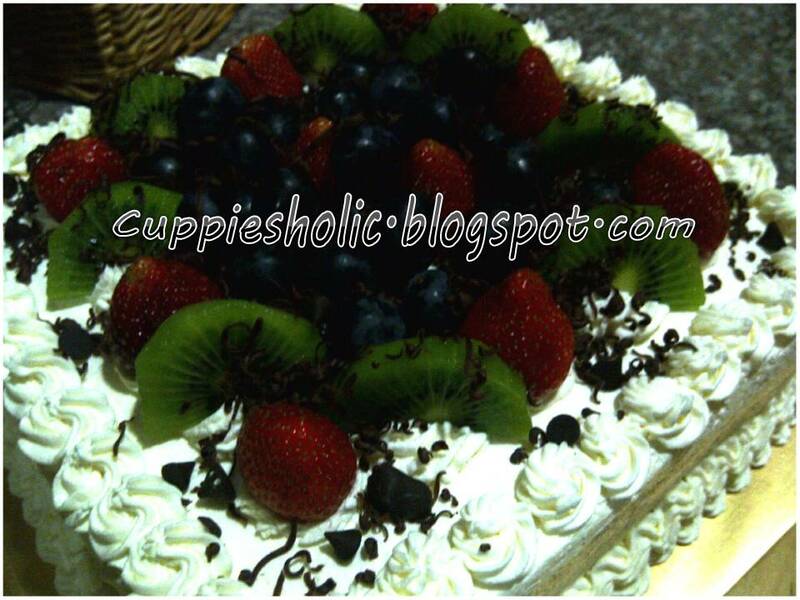 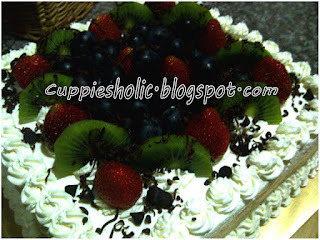 It’s so mouth watering when looking at the top of the cake..
Kiwi, Strawberry & Grape....This order is from Kak Su, also my hubby’s officemate. 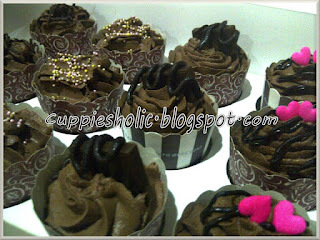 TQ Kak Su...Hope she will like it. 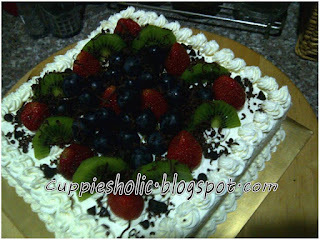 Requested by Kak Yati...just for makan-makan. 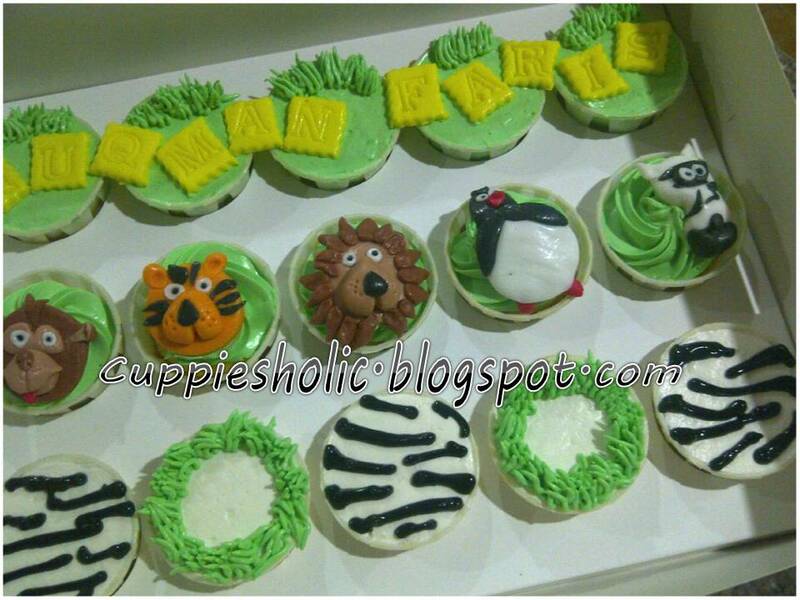 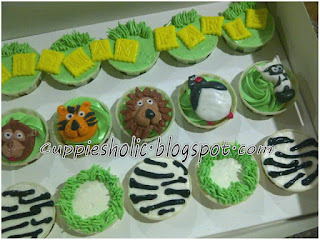 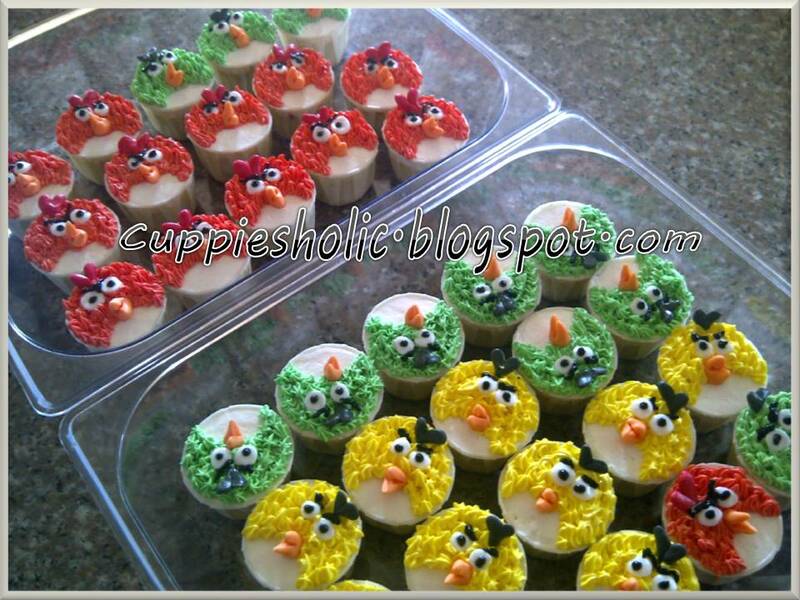 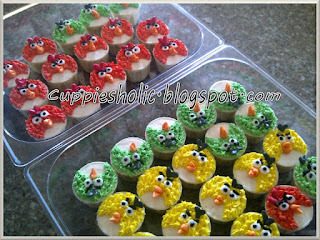 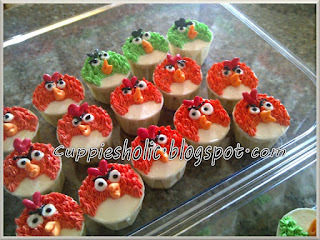 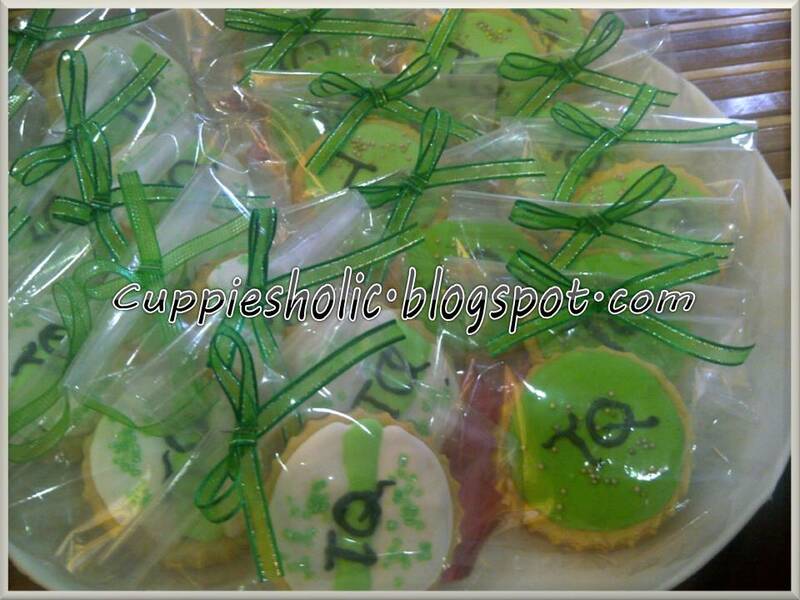 Madagascar wild animal cuppiesh...various flavour cuppies requested by my loyal customer ever, Nadiah..for her youngest son..Nuqman Faris.He turns 8 this year. 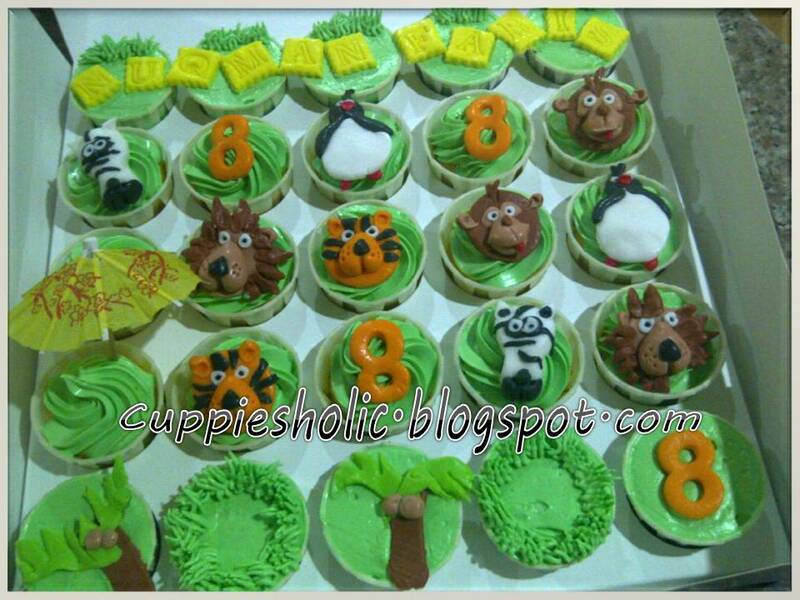 I’m so excited to do this task...wild animal faces...40 pcs altogether....to celebrate at Nuqman’s school. 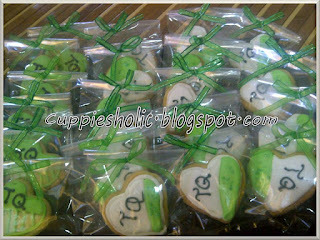 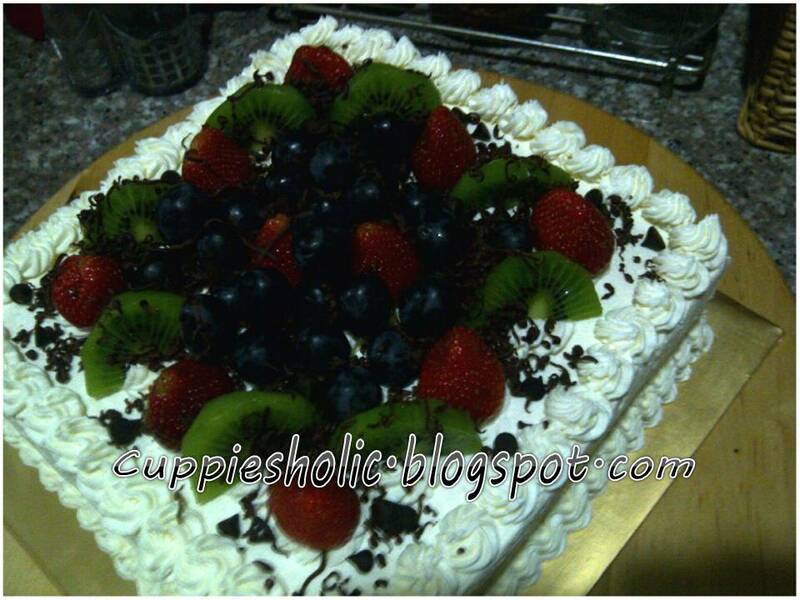 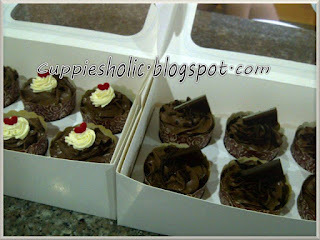 2 years with Cuppiesholic without miss..TQ Nadiah for trusting us! Order from hubby’s officemate...Red Velvet cake + cream cheese frosting. Happy Birthday Ilhan. 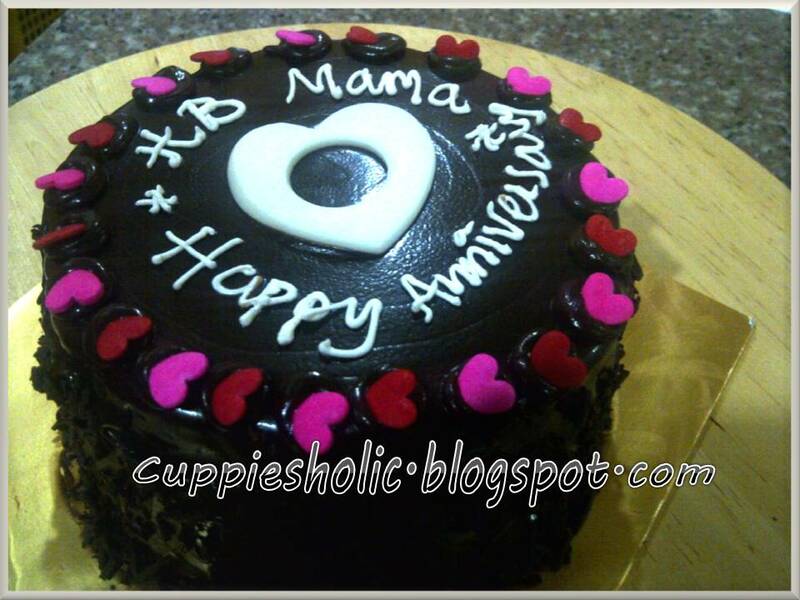 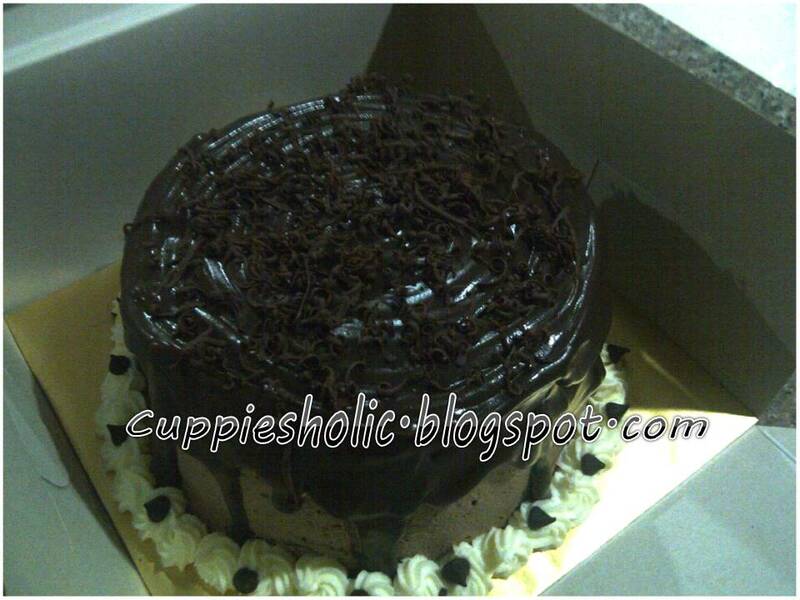 5 years...2 consecutive years with Cuppiesholic...Tq Salmi for being my customer..
It’s chocolate moist cake + chocolate filing . 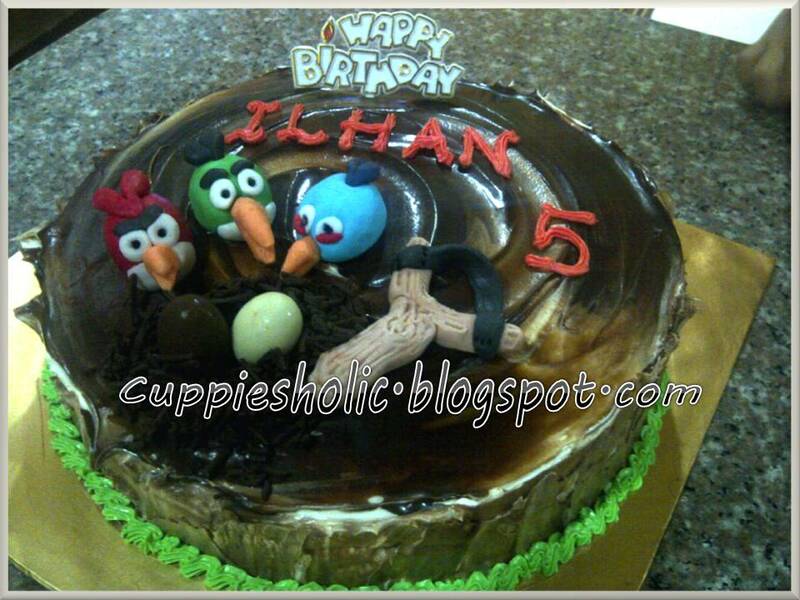 Hope Ilhan will enjoy the cake tomorrow together with his frenz at kindy..
She asked to pack individually, make it easy to distribute to her son’s frenz at kindergarten. Hope the children will happy..Let’s cheer up! 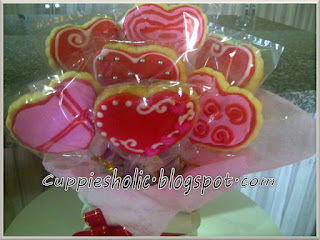 Love cookies ...untuk merisik from perisik (Hafiz) untuk yang dirisik ( Wawa).heheheheh..